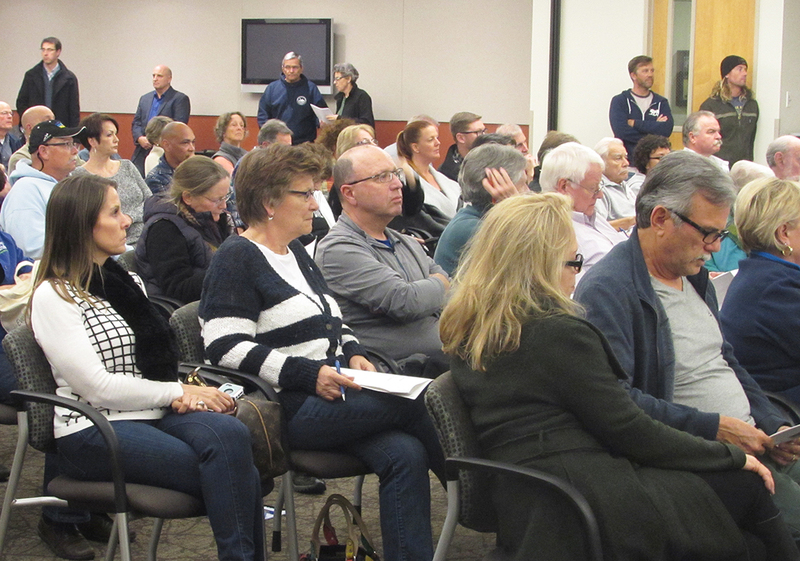 CARLSBAD — In front of a packed house, the city, a developer and environmentalists detailed a one-of-a-kind plan to build homes, parks and habitat. 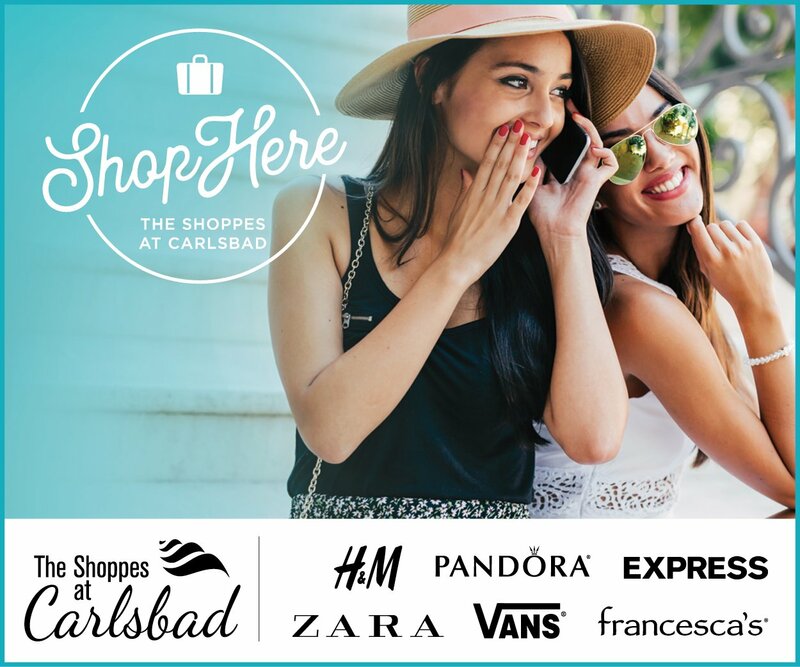 In addition, a settlement from a lawsuit brought by North County Advocates is in the works, according to Carlsbad City Attorney Celia Brewer. The meeting was held at the city’s facility on Faraday Avenue on Thursday. During a two-hour public forum, Brewer, David Stearn of Lennar Homes, De’Ann Weimer of Friends of Aviara, Mary Anne Vinney of Friends of the Buena Vista Reservoir, Karen Merrill of Preserve Calavera and Pat Bleha of NCA detailed the months-long negotiation. The proposal came from the lawsuit, which was filed in 2015 over the General Plan, California Environmental Quality Act (CEQA) and the Climate Action Plan. The plan calls for Lennar Homes to build 123 homes on Poinsettia Lane, dubbed Poinsettia 61. Lennar Homes will also build a 275-foot bridge to complete the Poinsettia Lane connection, which will also double as a wildlife corridor. Lennar Homes will also construct a park at the abandoned Buena Vista Reservoir. Veterans Park, meanwhile, will redefine 3.1 acres of park space as habitat and it to the Habitat Management Plan (HMP). The Poinsettia corridor will also be added to the HMP, which Brewer said may reach up to 5.7 acres. Part of the plan called to build 17 homes on Ambrosia Lane, but has been scrapped as part of the deal. The city suspended its attempts to sell the 3.1-acre site at the reservoir. The value of the land was between $3.2 million and $5.9 million, according to Brewer. However, some residents, especially in the Viadana neighborhood, voiced concerns with the Poinsettia connection. They said speed limits are currently 50 mph with no mechanisms in place to reduce speeds. Those residents said children attempting to go to school at Aviara Oaks middle and elementary schools have no crossing paths from across Poinsettia. In addition, several people said the bridge will increase noise in the area and asked if any mitigation measures could be put in place. For more about the meeting, read next week’s The Coast News.